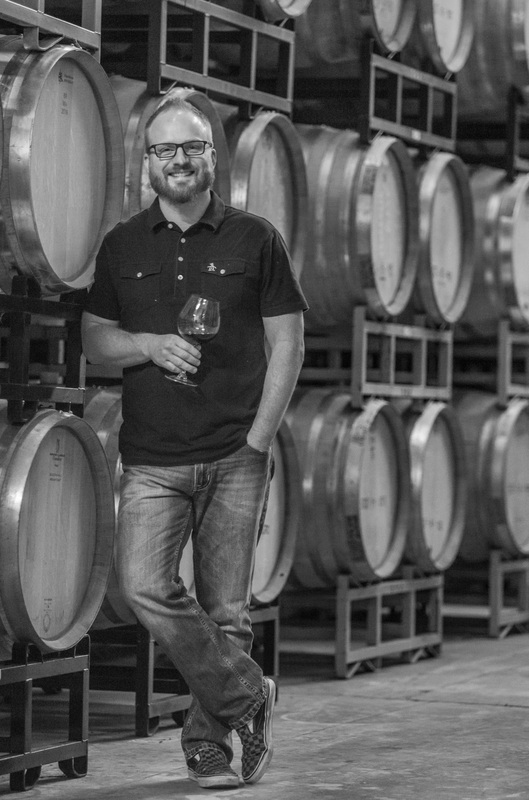 In addition to my work on Shane Wines, I partner with brands to create wines of character and individuality. I work with clients of all sizes, but always emphasize small-lot, vineyard and variety specific winemaking. I treat each client’s wines with the same passion of my own and endeavor to execute the client’s vision. Many of my clients are focused on Pinot Noir and Chardonnay; however, I also work with Bordeaux, Rhône, and alternate varieties like: Gewürztraminer, Viognier, Albariño, and Blaufränkisch. With years of experience garnered over a broad spectrum of varieties and sites, I feel I am well positioned to guide and collaborate with even the most esoteric wine brand. Please contact me if you are interested in discussing your project.